Zoned C1, fitting for many uses, this .88+/- acre lot has a FAR ratio of .35. 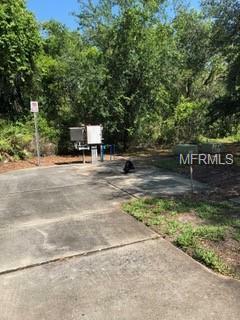 With 150+/- sq ft of frontage on Remington Dr, is easily accessible from extremely busy Alafaya Trail, in the very desirable Oviedo/UCF corridor. To the left exists a professional building, to the right a lot with a retention pond. 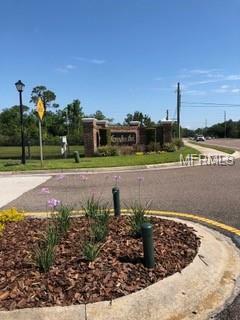 This lot has a premium visibility as well as location.Located 3.1 miles to UCF and 2.1 miles to Oviedo on the Park, this ideal location and zoning is ideal for MANY uses. Affordably priced, this Seminole County location is ready to build!